London Cleaning System is one of the leading carpet cleaners in London and we’ve spent years perfecting our technique of cleaning carpets. Our understanding of how carpets get dirty and the kinds of pollutants that infiltrate them has helped us to develop a system that is guaranteed to make your carpet completely clean and looking like new. As they are made from fibres, carpets naturally absorb all kinds of dirt, dust and grime. This includes everything from pollutants in the air to larger pieces of grit brought in on shoes. Left uncleaned, these dull and darken the colour of your carpet and can erode the fibers, leading to permanent damage. At the same time, sticky or oily substances from human and animal contact, shoes or spillages coat themselves onto individual fibres. Once sticky, they bond together flattening the carpet’s pile and texture. Sticky fibres also trap food particles, chemicals and allergens and become a breeding ground for microbes and bugs. Left for too long, carpets can become unhygienic, transferring bacteria and fungal spores back onto your skin and aiding the infestation of dust mites, animal fleas and carpet bugs. 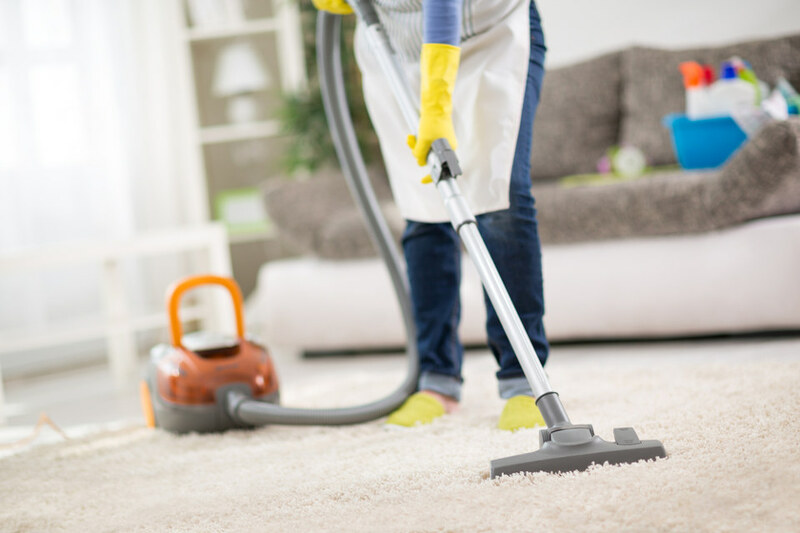 Whilst regular vacuuming can help in removing some of the dirt, it won’t clean the carpet thoroughly. What Happens to Uncleaned Carpets? After a while, carpets will begin to look dirty and feel less cosy to walk or sit on, especially in high traffic areas. This can make offices less presentable and homes less inviting for your family and your guests. Dirty carpets often start to give off acrid odours, too. These can be caused by bug droppings, trapped chemicals and by bacteria, mildew and fungi. If you own a pet, you may also have odours caused by dead skin, urine, faeces and territorial marking. All these can give your home or office an unpleasant and embarrassing smell. Besides looking and smelling dirty, the biggest problem is that unclean carpets eventually become a health hazard. They can cause allergies, asthma attacks, fungal and bacterial infections and the exacerbation of respiratory problems. Provided you take care of your carpet with regular vacuuming and the prompt cleaning up of spillages, most industry experts agree that a professional carpet cleaning should be carried out annually. If you wear outdoor shoes inside or have pets, you may need to clean your carpets more frequently, especially if you have young children who play on the carpets or if someone on the premises has an allergy or respiratory complaint. The colour and texture of your carpets may also influence how frequently you need to clean them. 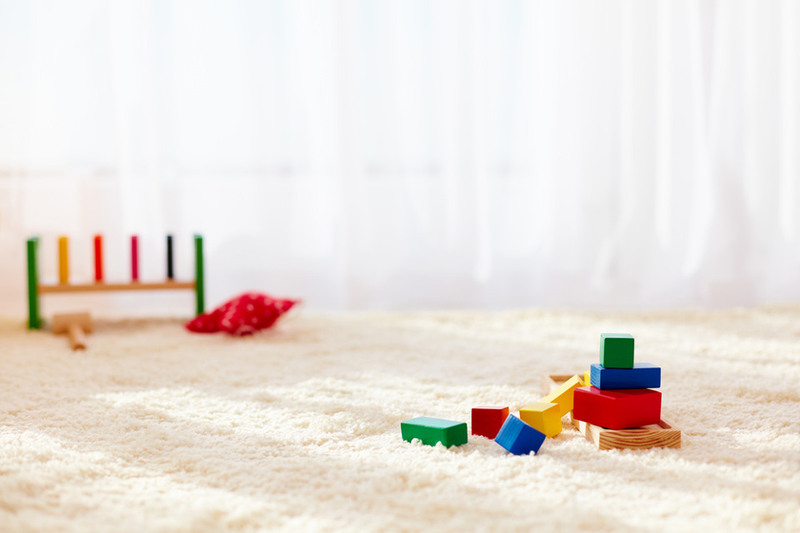 Light coloured carpets begin to show dirt far quicker than darker ones and longer pile carpets tend to start laying flat sooner than those with a shorter pile. 1. The most important thing is that your carpet is sanitised. This means that unwanted organisms are eradicated and pollutants and allergens are removed. 2. Carpets should look clean. This means removing stains, dirt and dark patches and restoring them, as closely as possible, to their original colour. 3. Carpets should smell clean. A clean carpet should not give off any foul odours. 4. Improved texture. 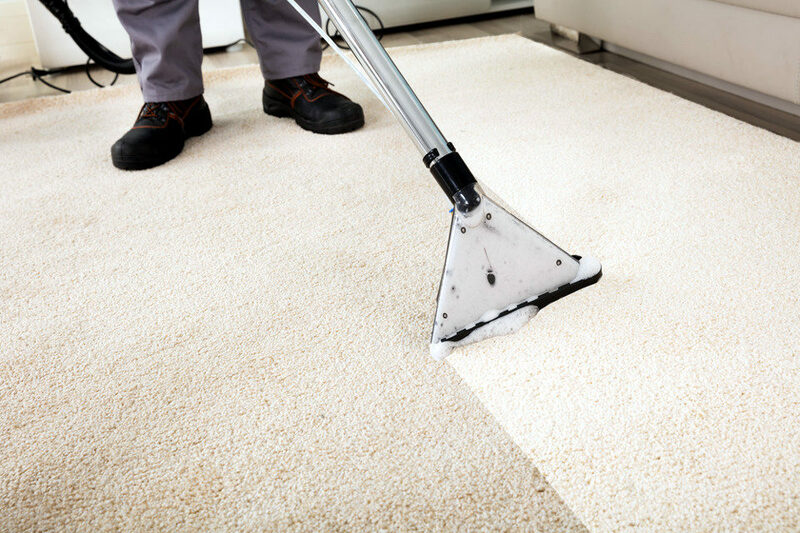 The pile of a well-cleaned carpet will regain much of its spring and have increased lift. It is important to note that while cleaning a carpet can make it look like new, it cannot fully restore it to its original state. Original colours fade over time with sunlight and chemical contact, whilst damage to fibres from abrasion, clicking or excessive heat can affect the condition of the pile. We have years of experience bringing tired old carpets back to life. It doesn’t matter how grubby, stained or smelly your carpet has become, our 10-step process can make it clean, fresh and hygienic. 1. We begin our service with an extensive inspection. Together with the homeowner, we examine the condition of your carpets and make note of any particular areas that you want addressing. We’ll also point out any other things which we think need bringing to your attention. 2. The next step is to undertake ‘stain spotting’. When cleaning a stain, it is important to identify the causes; otherwise, you cannot apply the correct cleaning method. For example, animal urine stains require the removal of urinary salts and the application of an antimicrobial cleaner. 3. Putting safety first, all our cleaning products are eco-friendly. We do not use chemicals that can be harmful to you, your children or your pets. 4. Our specially chosen cleaning products are manufactured to eliminate foul odours from your carpet. 5. We begin the cleaning with the use of a biodegradable pre-treatment spray. This breaks down oily, sticky substances and removes pollutants and allergens which lie deep within the carpet. 6. Using twin, dual rotating brushes, our cleaning equipment breaks up any dirt particles so they can be effectively removed. This ensures that the carpet ends up looking fresh and clean. 7. For powerful cleaning action, we use an industrial vacuum to guarantee the best results. 8. We tackle tough stains with our deep dirt extraction process. This triple vacuumed method uses high pressured hot water to extract the dirt from heavily soiled areas of your carpet. 9. To protect your carpet from future stains, we perform a residue rinse after the carpet has been cleaned. 10. Finally, our unique cleaning equipment grooms the pile of your newly cleaned carpet into a like-new condition. London Cleaning System prides itself on being able to offer our customers outstanding value. We provide the highest quality services at very affordable rates. See our prices below. Is It Time to Get Your Carpets Cleaned? Call us now on 02082520154 to get your carpets looking like new.